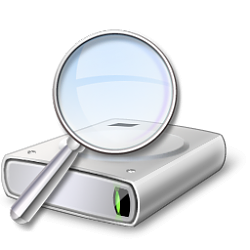 By default, Windows will index the contents and properties of files on any connected drives with a NTFS or ReFS file system. This tutorial will show you how to turn on or off to allow files on a drive to have contents and file properties indexed for all users in Windows 7, Windows 8, and Windows 10. You must be signed in as an administrator to turn on or off allowing files on a drive to have contents and file properties indexed. 1. Open This PC in File Explorer (Win+E). This error indicates that some files are currently in use, and cannot have the set content indexed attribute applied to them. This usually happens on the Windows drive (C:).